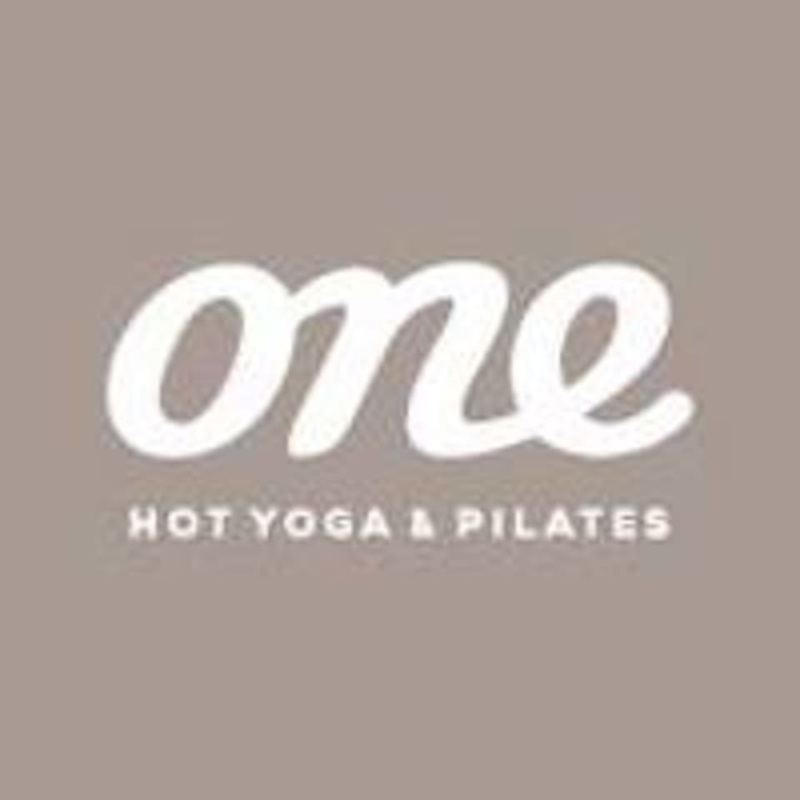 One Hot Yoga’s signature Slow Hot Flow centres on personal progress. This 37C class balances freedom within structure and redefines individual limits. It includes balances, deep core strengthening, floor work and guided relaxation. Students are welcome to lie down and rest at any stage during the class. This class is not suitable for pregnancy. There are no upcoming “Slow Hot Flow 37C” classes on this day. Thank you for such an amazing hot flow experience Rowie I will definitely be back when I return from Sydney! Great instructor and good space with impeccable amenities, however the room is 37 degrees so make sure you bring a towel and water to avoid any slips or faints! I was clearly struggling with some of the poses as I was new to the class and had an existing injury and the instructor walked past me several times never offering to help or suggesting a variation in the pose.